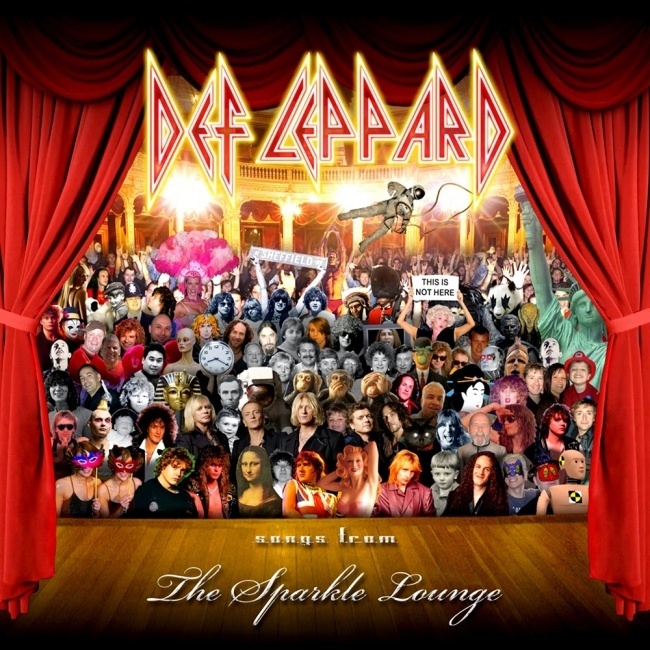 Def Leppard played a show on the Songs From The Sparkle Lounge tour in Hidalgo, TX on 30th July 2008 and a fan review was sent in by Eddie. The show took place at Dodge Arena. Two other fan reviews are available from this show. "I took my car and drove at dodge Arena, this is my first time i see the lepps out of my country and let me tell you something it really rocks, each time a see this band live i realized how good they play live, the crowd was totally into the show."